A company executive said only around 0.2% of the company’s seller base was exposed to the glitch. 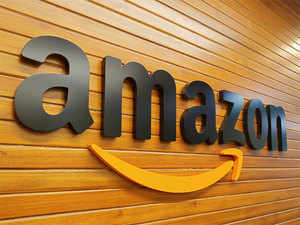 BENGALURU: Amazon India said it had rectified a technical glitch, which exposed the tax reports of some sellers to others on its platform. On Wednesday, the company said the glitch affected a “minuscule number” of the 4,00,000 sellers on its platform had been rectified soon after sellers flagged it. Last Sunday, a merchant who sells smartphone accessories on Amazon logged onto the platform to download his tax report for December, and found that the inventory reflected in it did not tally with what he had sold. Upon closer inspection, he realised that the GST number on the report was not his, the person told ET. 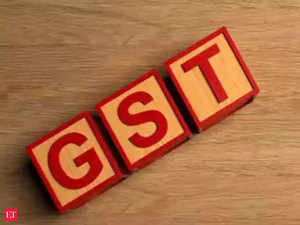 “On Sunday, some sellers who attempted to download merchant tax reports for the month of December 2018 experienced a technical issue. Our teams identified the issue and resolved it on priority and sellers were soon able to download the correct MTR reports,” said an Amazon spokesperson. A company executive, on the condition of anonymity, said only around 0.2% of the company’s seller base was exposed to the glitch. Some of the sellers who were affected said they were able to download tax reports of different vendors up until late Monday. Amazon then took down the section for sellers to download the reports, before reopening it to them a few hours later with the issue seemingly fixed.